Multi-network posting app Buffer is on a roll. 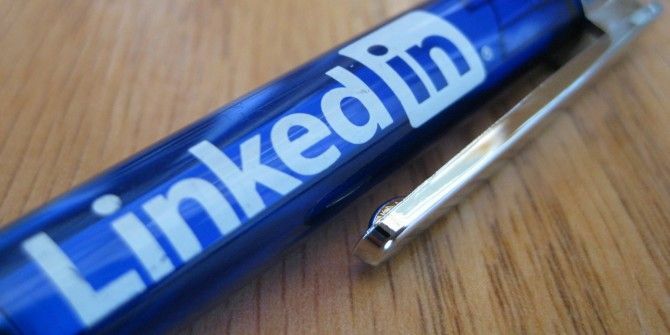 After introducing the ability to customize the timings of a scheduled post and then adding Google+ to its bouquet of supported networks, it is now enabling users to post to LinkedIn Company Pages directly. Buffer already supports LinkedIn Groups and LinkedIn Profiles, along with Twitter, Facebook profiles, Facebook pages, App.net and Google+. The Buffer app allows you to post to multiple social networks at the same time, and more importantly, smartly figures out and schedules the best time to send out the messages so that they are read by the most number of people. It’s a fantastic tool and even better if you use it with the Chrome extension Schedule & Post Updates For Twitter, Facebook, & LinkedIn With BufferApp [Chrome] Schedule & Post Updates For Twitter, Facebook, & LinkedIn With BufferApp [Chrome] Buffer is a web service for scheduling tweets, LinkedIn profile and group posts, as well as Facebook updates for both profiles and pages. Buffer is great if you want to plan ahead and schedule your... Read More . Connecting your LinkedIn Company Page is an easy enough process. Just head to the Accounts tab and you’ll find the button for it, after which you can follow the on-screen instructions. You should be set up in a matter of minutes, after which you just need to check the icon for your Company Page when composing a post in Buffer. Like with any other network, Buffer offers analytics for LinkedIn Company Pages. It tracks each post to show you how many comments, likes, reach, re-shares and clicks it has got. Of course, the standard Free Plan limitations apply, so you can only connect one accounts per social network and schedule up to 10 posts at a time. The paid Awesome Plan ($10/month) raises that to 12 total accounts and unlimited posts.